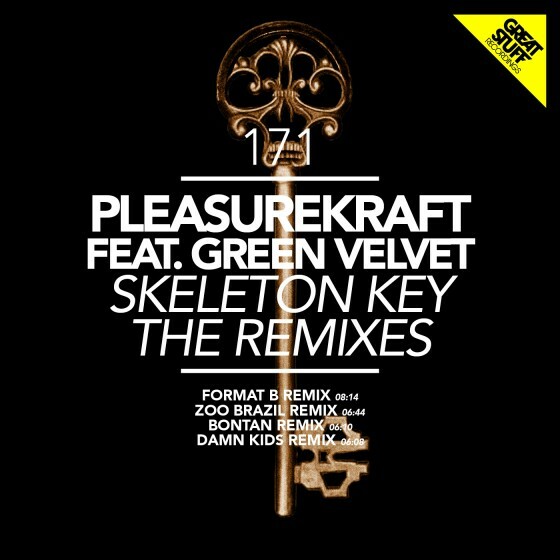 This one has been coming for a while, and I am so delighted to see that Damn Kids remix of ‘Skeleton Key’ just came out yesterday on Great Stuff Recs. 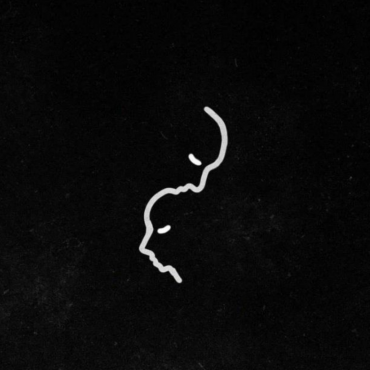 The talented Toronto producer is getting a lot of looks at the moment, with his previous release ‘Govudoh’, released on Trouble & Bass back in early October, getting looks from the world’s dance music elite. Skeleton Key is available exclusively on Beatport.